Locally Owned & Operated by the Munden Family Since 1955. Welcome to Munden Funeral Home & Crematory where our funeral home understands that every life has meaning to someone. We ensure that your family has a proper, respectful and meaningful ceremony celebrating the life of your loved one who has passed. 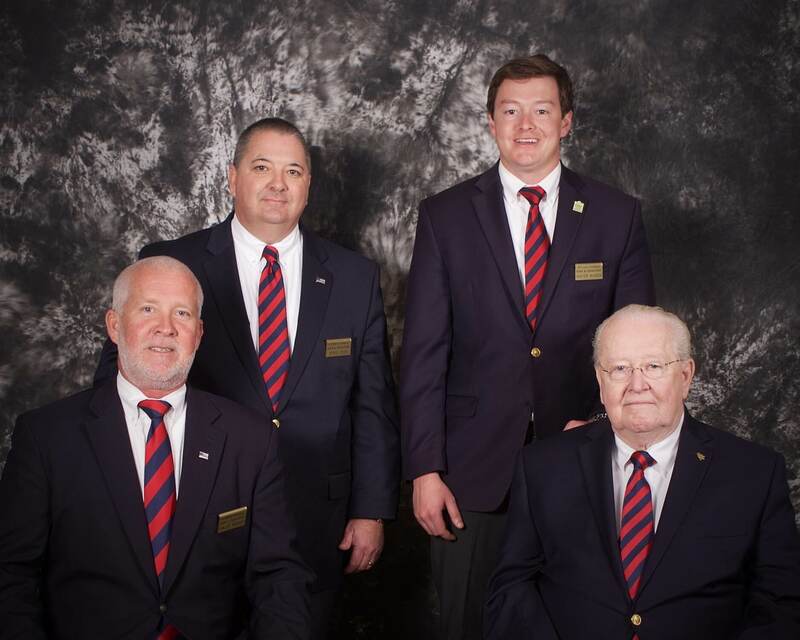 Munden Funeral home was established in 1955 and we remain the oldest continually Family-Owned and Operated funeral home in Carteret County. We pride ourselves on offering personalized care for your family during the emotional time surrounding the loss of a loved one. The Munden’s proudly serve the community with tradition, integrity and compassion. We do all we can to offer each family an honorable, meaningful service regardless of the family’s financial means. In the event, you have preplanned services with us or have an immediate need, our professional, dedicated staff is here to assist you. Should your choice be burial or cremation, our services aim to celebrate the life of your loved one and help you begin the healing process. We offer traditional funeral services as well as cremation services, and can assist you with burials at sea or scattering of cremated remains. We are proud to offer an onsite crematory, which means your loved one never leaves our care. We invite you to come by and visit our beautifully decorated funeral home as well as view our funeral chapel which is the largest in the area. Our caring and compassionate staff is here to serve you 24 hours a day, 7 days a week. We strive to celebrate your loved one’s life in a meaningful way and you can trust our caring staff to take care of everything you need. 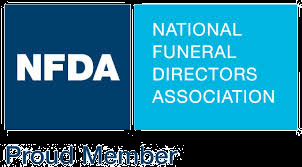 Our experienced funeral directors will guide you in determining which service is appropriate for suiting your family’s needs. We look forward to discussing with you about our services, we would be honored to assist you in any way possible. Sending my prayers and condolences to Harold Thomas and family.